In this podcast Joshua Hollands of University College London looks at the history of the U.S. LGBT movement from the early 1990s to the present. 2. Don't ask, don't tell. 5. Matthew Shepherd and Hate Crimes Legislation. 7. Progress under Barack Obama. 8. 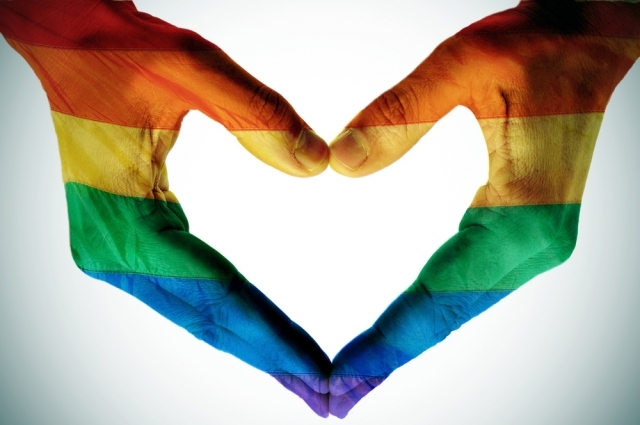 Marriage Equality: Galvanising the LGBT Movement. 9. The Rise of the Transgender Rights Movement.